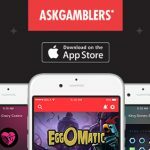 The Juniper Research released new information from their report ‘Mobile Gambling: Casinos, Lotteries & Betting 2012-2017', saying that the mobile betting market will become the driving force in online gambling by 2017, possible even as early as 2014. William Hill has made a giant move into the mobile gaming space with its newly unveiled mobile site. Leroy's Sportsbook introduces legal sports betting from anywhere in Nevada via your Blackberry, with other phone options in the works. 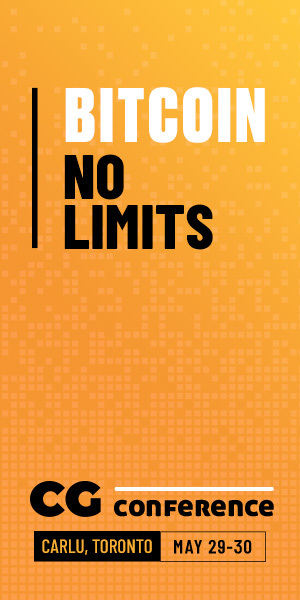 In gaming news, UK mobile gambling technologist Cellectivity widens its white label Bet2Go sports betting activities into the iPhone arena. 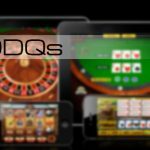 MODQs – Who’s taking the mobile casino lead?